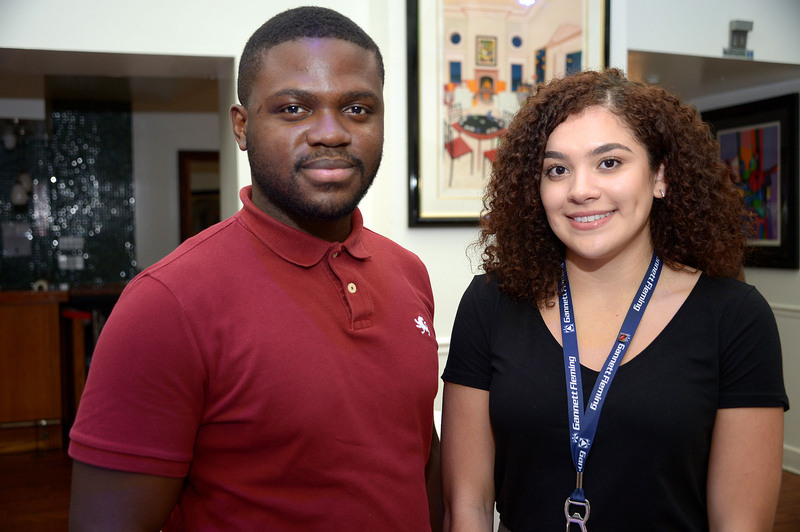 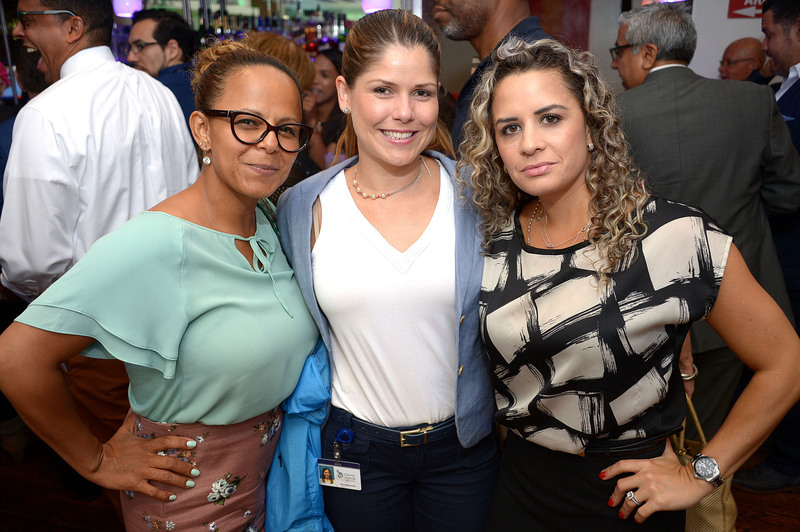 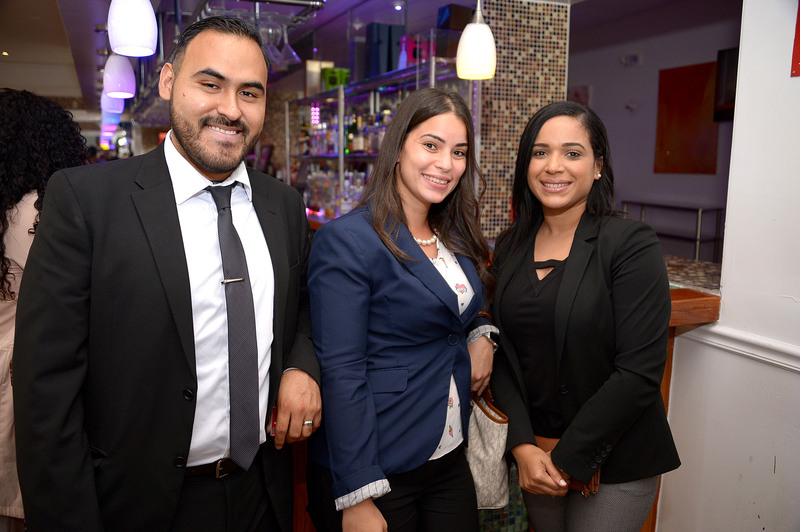 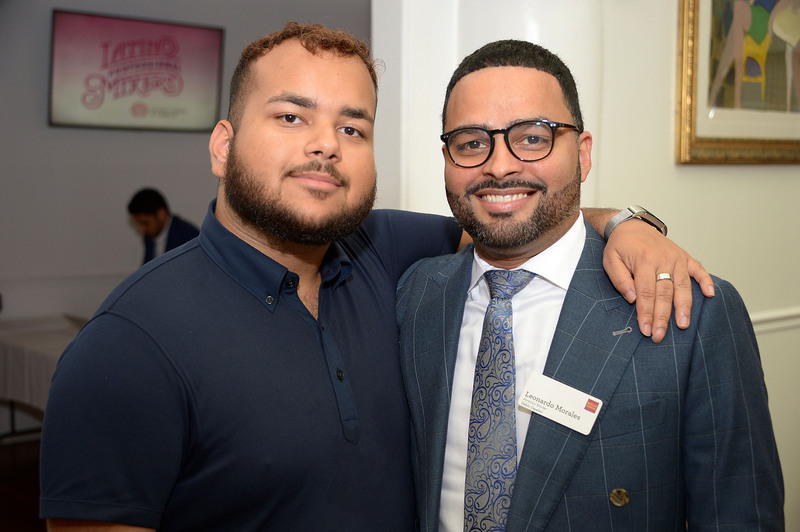 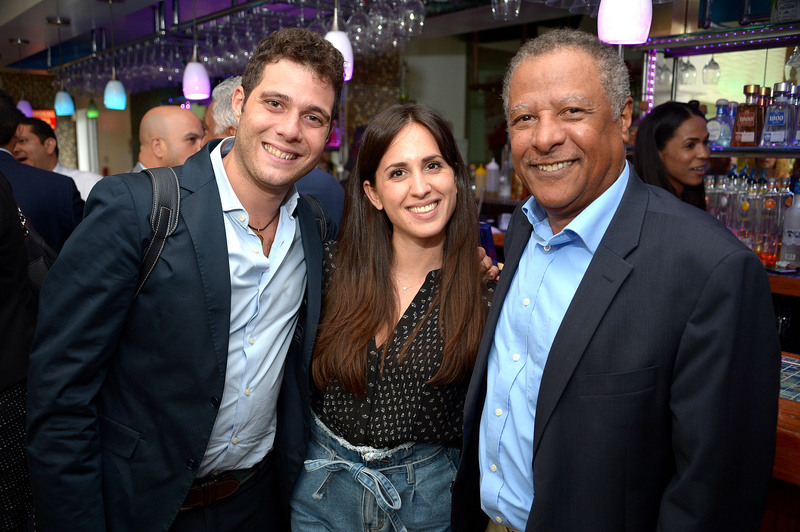 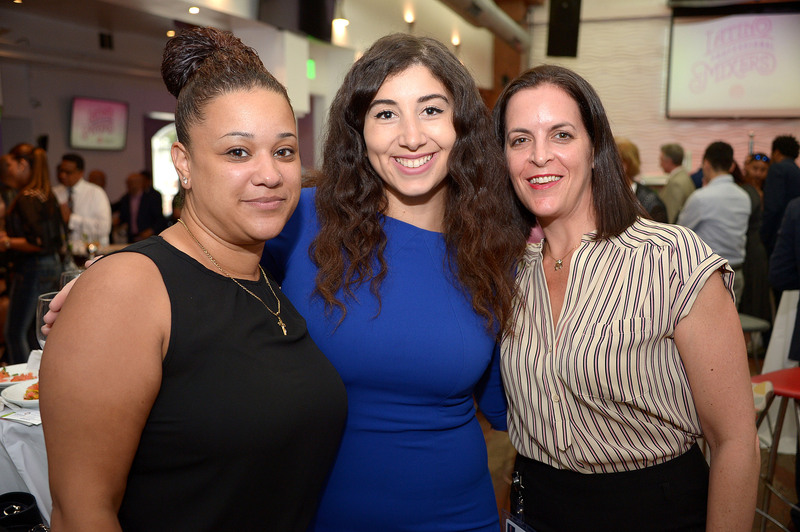 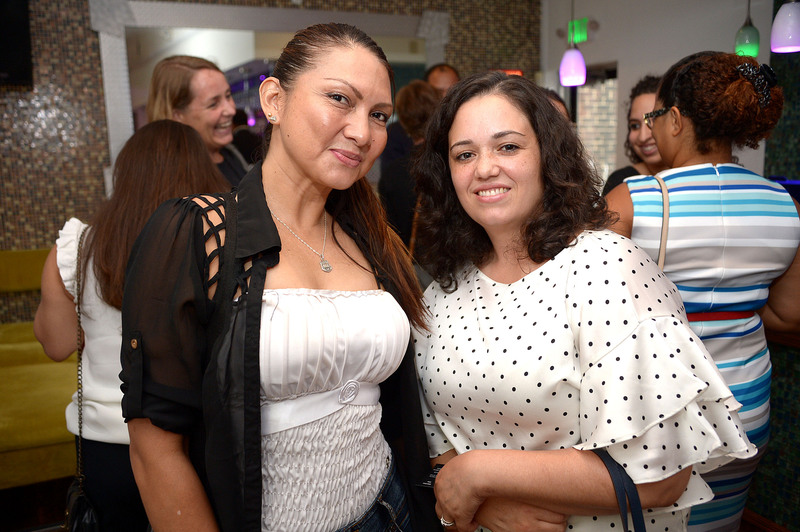 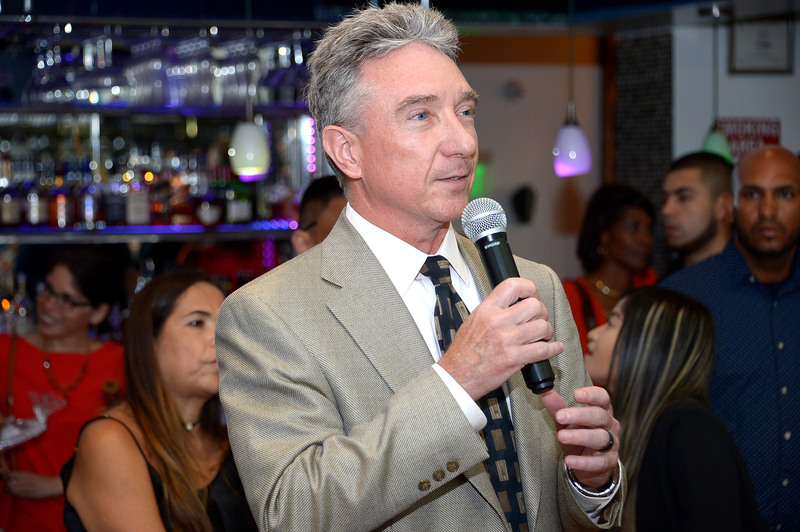 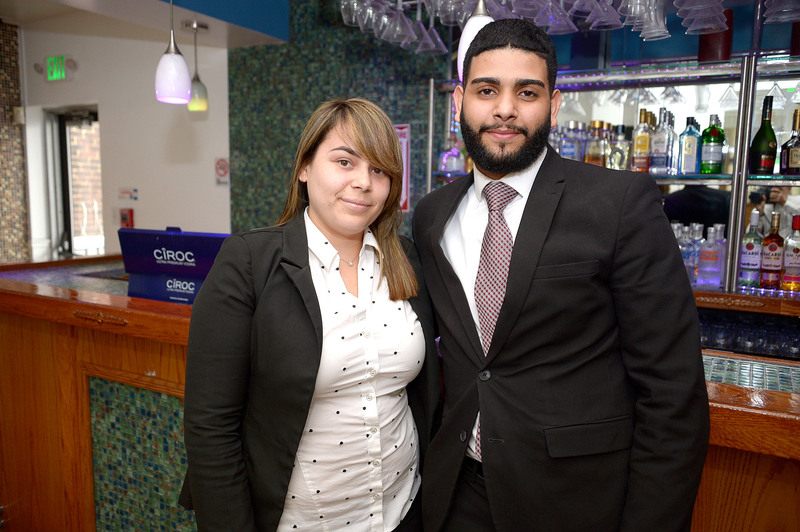 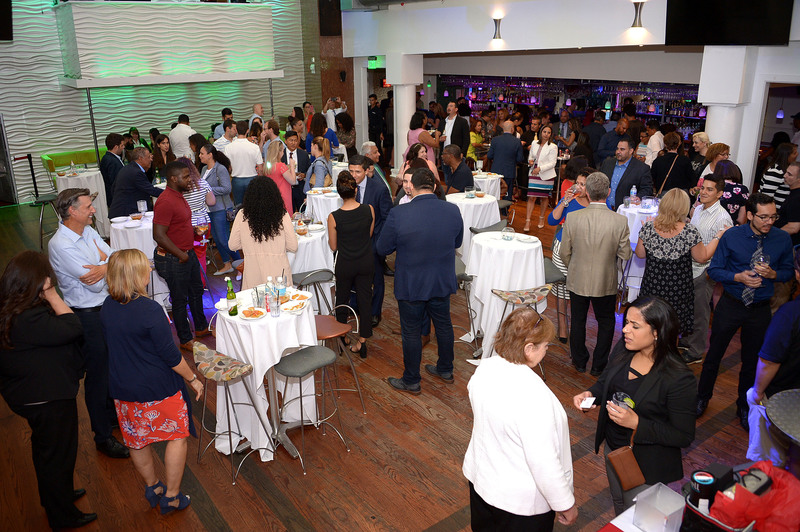 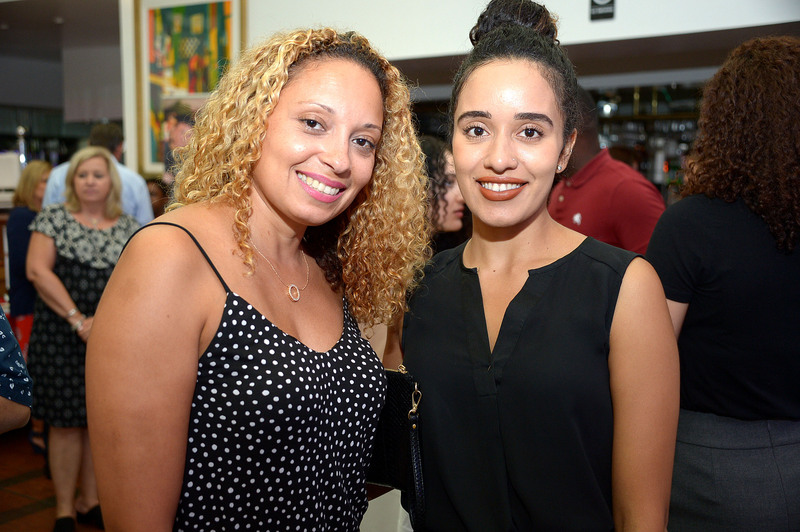 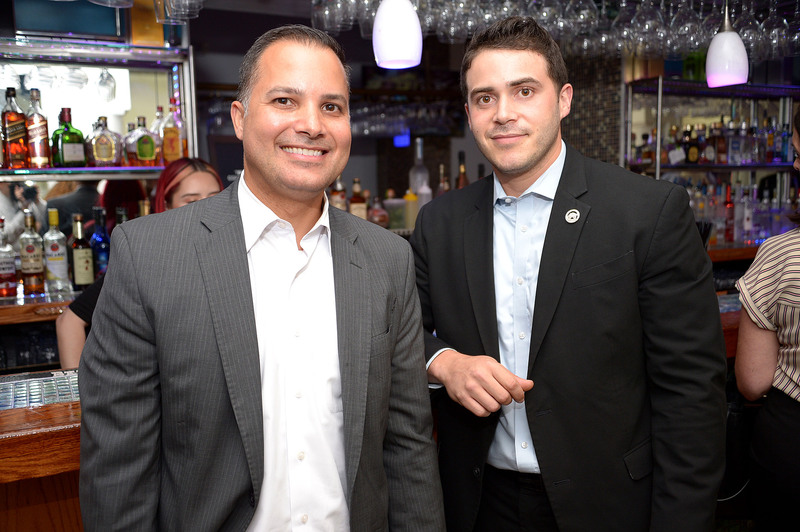 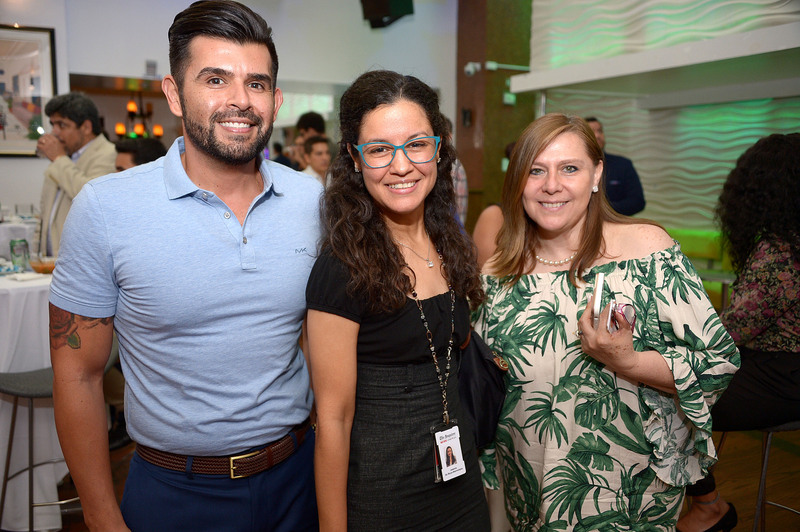 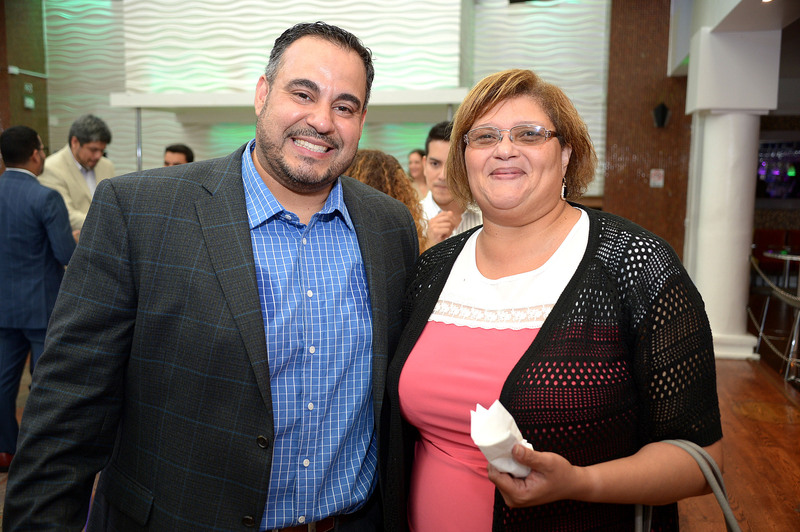 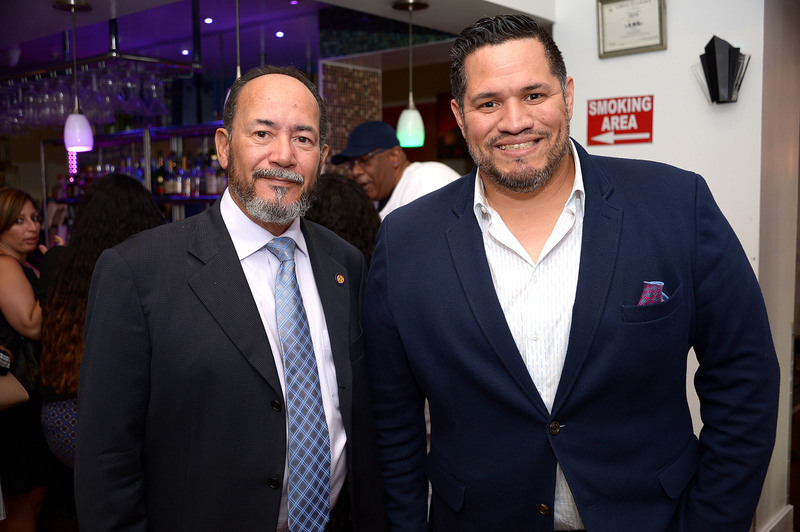 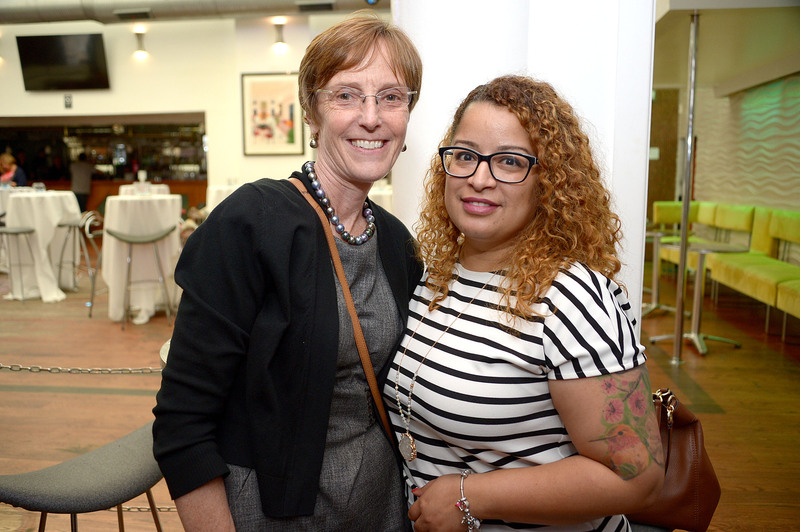 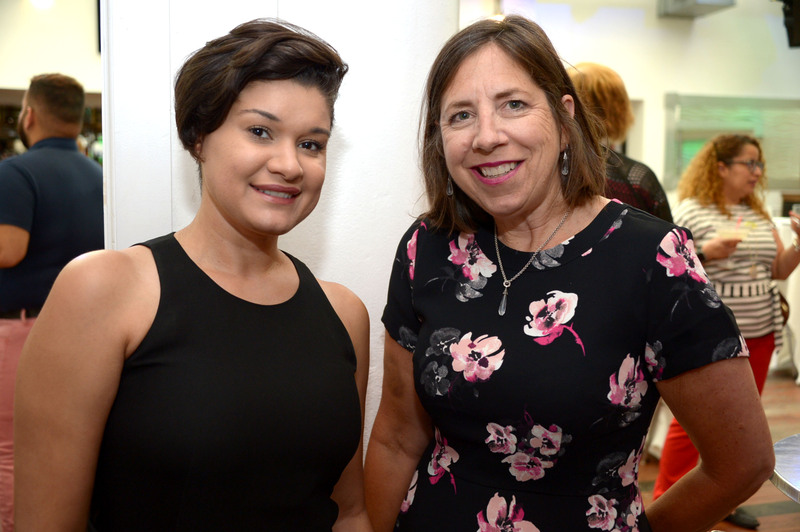 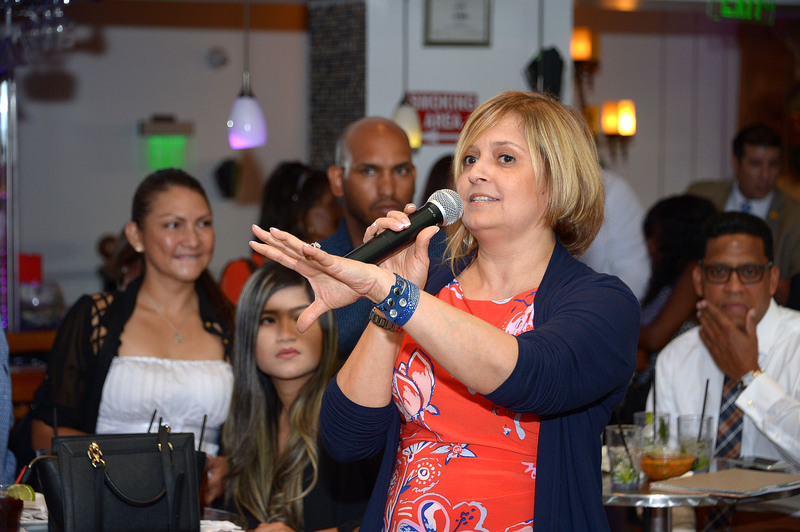 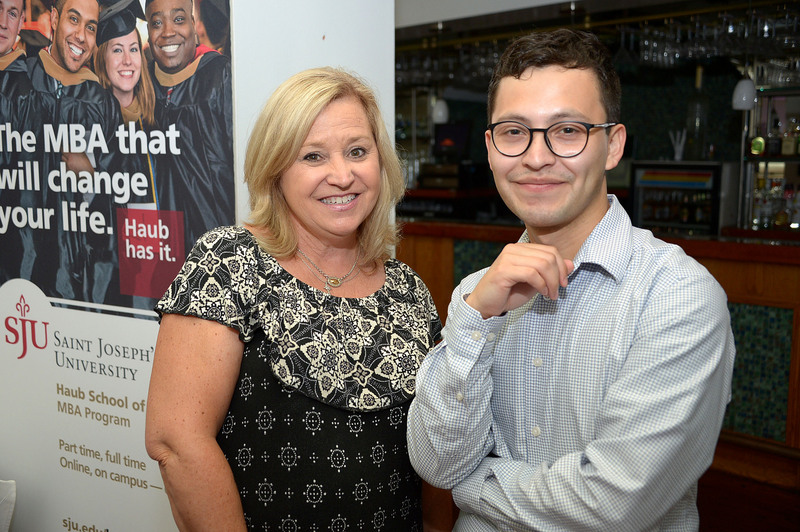 More than a hundred members of the Latino business community came together on July 17 to create new connections as well as reconnect with many local professionals within the Philadelphia Region. 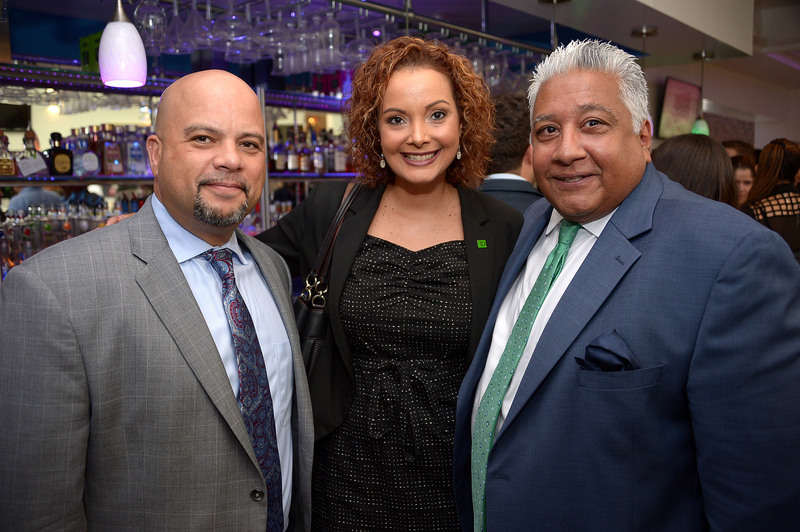 Joseph McDonald of St. Joseph's University; Hector Ayala, President & CEO of Hispanic Community Counseling Services; and Jessica DeJesus, Director of Public Works and Special Services for the City of Philadelphia were among those in attendance. 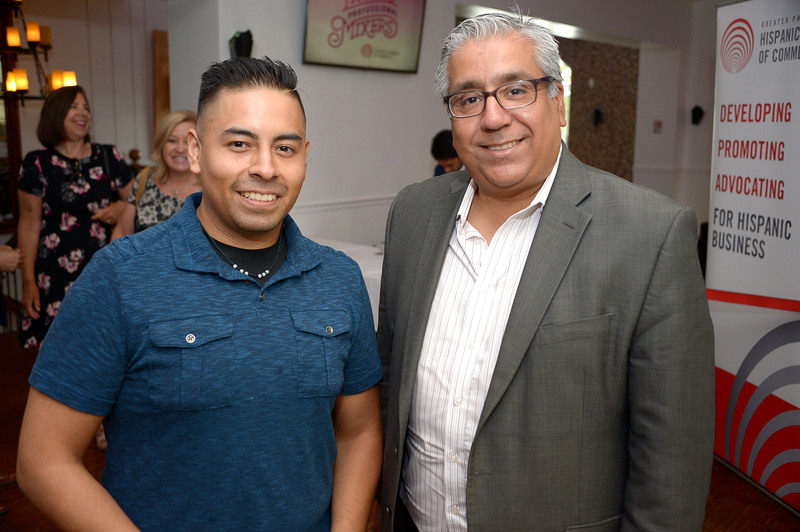 Also appearing were Juvencio Gonzalez from the Office of Lieutenant Governor Mike Stack, Sandra Gonzalez from Antonia Pantoja Charter School, and Cristina Toner of Johnson & Johnson.